[Official] KingRoot® One Click Root Android APK Latest KingRoot Download! KingRoot - Easy Root Android with One Click Root App! Simply Root Your Android Mobile Phones / Devices with KingRoot. 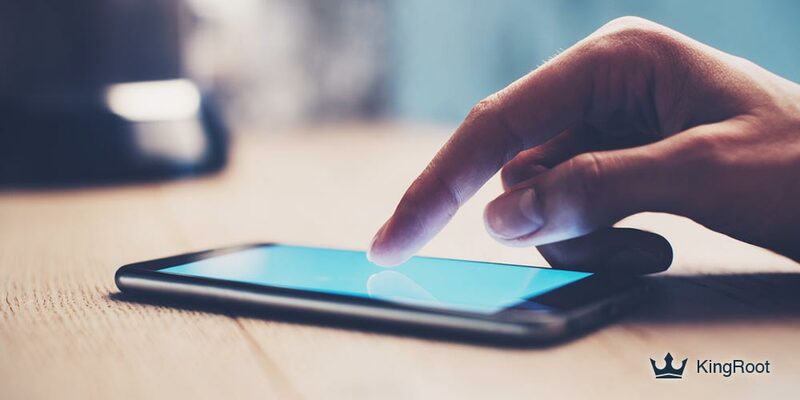 Rooting is a technical term known for “unlocking” your Android devices by gaining full admin rights access to your Android OS smartphone or tablet. It has the same meaning as the term “jailbreak” for IOS devices. By rooting your android phones or tablets, you get “Super User” permission and the privilege to gain access to full control over your device. 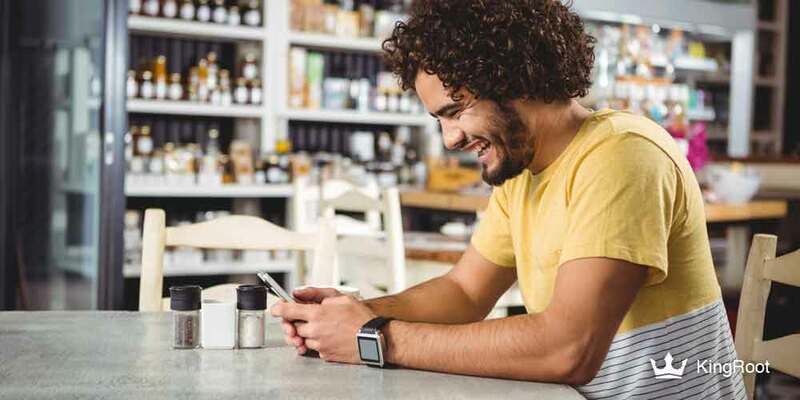 With a “rooted” android device, you can customize almost anything from blocking ads, removing bloatware to speeding up your device or conserve battery more effectively. 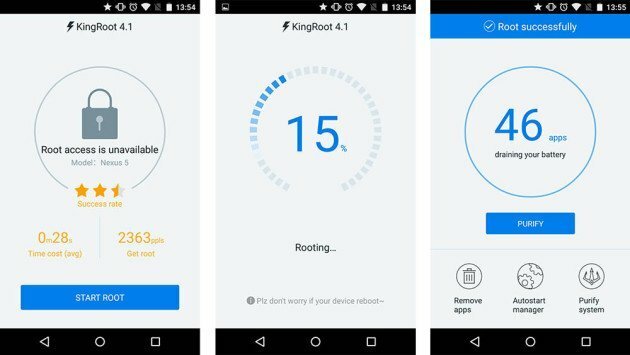 To root your android phone, you can use one of the most popular and recommended root tool in the market called “KingRoot“. With KingRoot – One Click Root, you can turn your phone or tablet to rooted device with ease. KingRoot – One Click Root for Almost All Android Devices. Learn how to root android straight from your mobile phone/device with just one click. Learn how to root your android phone/device through your Windows PC. 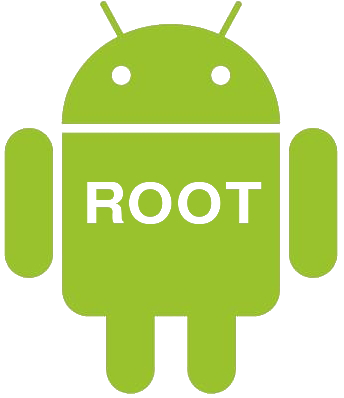 It Is Simple To Root Your Android Phone with KingRoot! Follow our step by step guide to root your android phone today! What People Say About KingRoot? Feedback to Us – We Love to Hear from You!